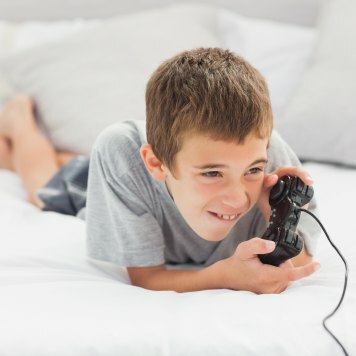 | Healthy Living Articles | Fitness and Family | Fueling Up Healthy When Playing! 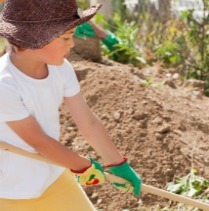 Lead your kids toward longterm health with good fuel and an active lifestyle! Kids need fuel for activities so that they can build strong bones and muscles. A good breakfast is a great starting point and is helpful for learning and mental performance in school. Kid’s who go without breakfast or who eat a sugary snack to start their day will have difficulty concentrating and learning. Studies have shown that a good breakfast may lead to better grades, improved memory and better attendance and test taking skills. 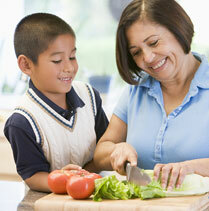 Parents and caregivers should set a good example for kids by what they eat. 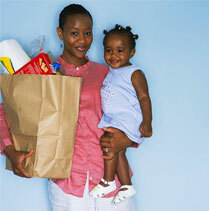 Keep fresh fruit and veggie snacks in the car on trips and keep fresh fruit within reach as snacks throughout the day. There is a strong connection between healthy eating and activity for overall health. When the body is fueled with the right foods and plenty of water, it can do amazing things. The wrong foods will slow anyone down and make us tired, leading to inactivity, which can increase risk of obesity and Diabetes. From there many other health problems can develop. Overweight and Diabetes are becoming an epidemic in children. These simple things are a reason for anyone to eat smart and play hard! For more information go to: www.fns.usda.gov/eatsmartplayhardhealthylifestyle. The Eat Smart. Play Hard.™ Campaign was launched by USDA’s Food and Nutrition Service (FNS) in 2000. The Campaign encourages and teaches children, parents, and caregivers to eat healthy and be physically active everyday. Eat Smart. Play Hard.™ offers resources and tools to convey and reinforce healthy eating and lifestyle behaviors that are consistent with the Dietary Guidelines for Americans and the ChooseMyPlate.